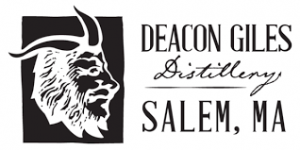 Lift your spirits and laugh the cold away with this three-day celebration of Comedy & Spirits in historic Salem, MA. 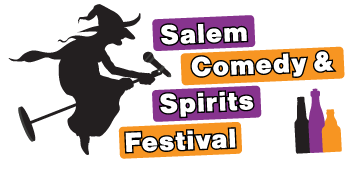 Thanks to ALL the comics, sponsors and patrons that helped make the 2019 Salem Comedy & Spirts Festival an amazing success!! Please keep following the fest through the website, Facebook & Instagram for information on the 2020 Festival! We’d like to thank the 2019 sponsors! 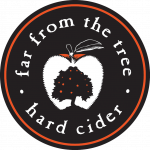 Join us on Thursday, January 16th – Saturday, January 18th, 2020.